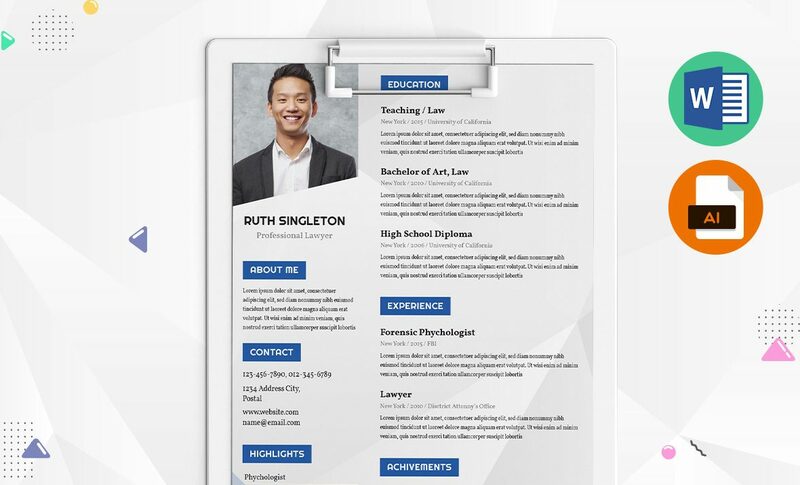 Lawyer resume template. Hey! Are you a Lawyer looking for a great resume for yourself? 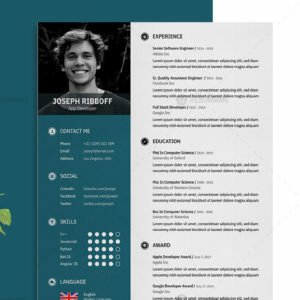 Here we are bringing a minimal resume template for you. 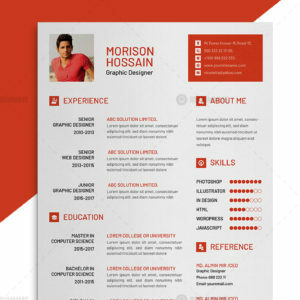 This resume template is very easy to edit by Microsoft word application. You will get the Docx and Doc format. 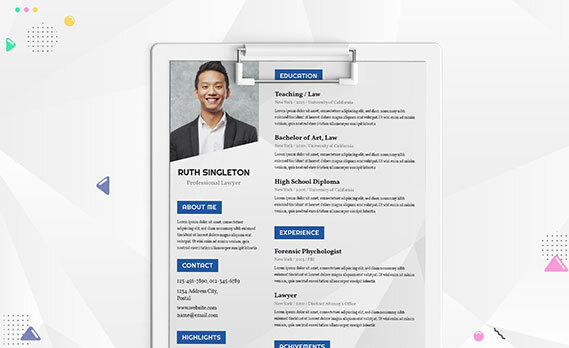 This resume template is also available in Adobe Illustrator formats like AI and EPS. 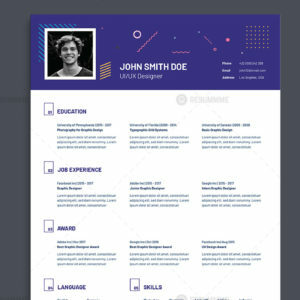 We strongly believe that this awesome resume template will make you special. – If you are not familiar how to build a resume then you are welcome to contact us. Our expert writers will help you to build your resume template by your information. Visit there to make an order. After the confirmation, we will start your resume building immediately.